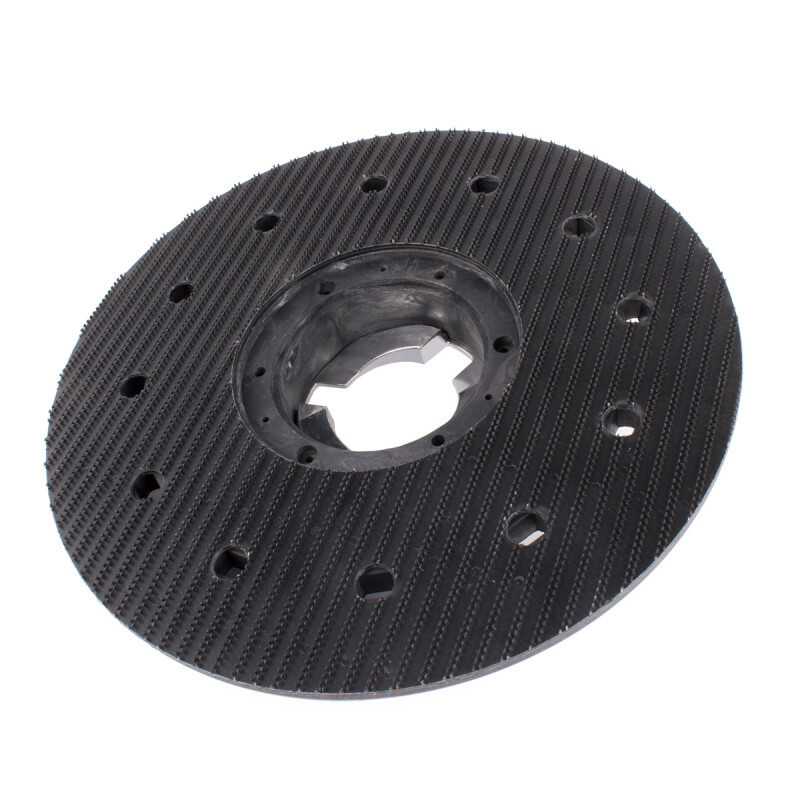 15 inch pad driver comes with a clutch plate to attach to our 15 inch low speed floor machines. Just turn a 1/3 of a turn to remove pad holder. Then attach your floor buffing, scrubbing, or stripping pads to accomplish whatever job you are setting out to do. 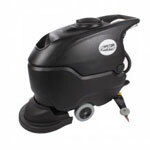 Fits our 15 inch floor scrubber listed below. Holder is everything that I had hoped it would be.